Rocks in Japanese gardens have their own history. 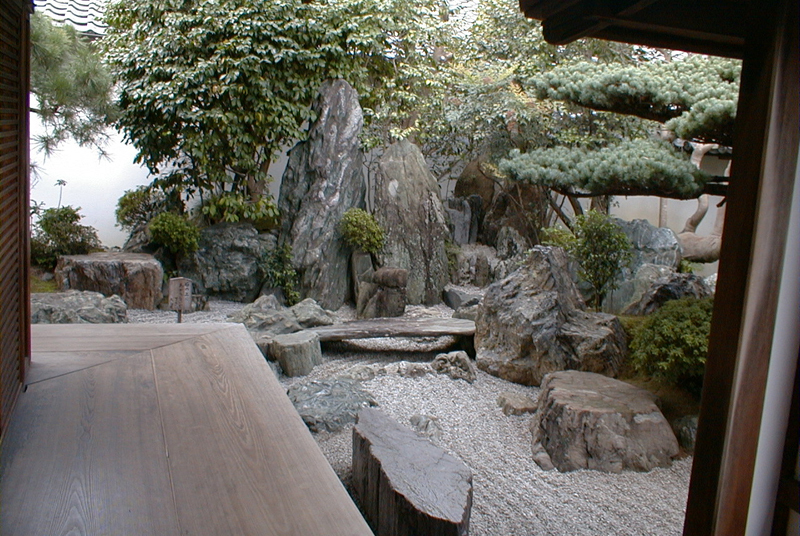 Worship of rocks was an important part of a Japanese religion. A big rock was roped and surrounded by small rocks. Such rocks were called iwakura and the place was iwasaka. 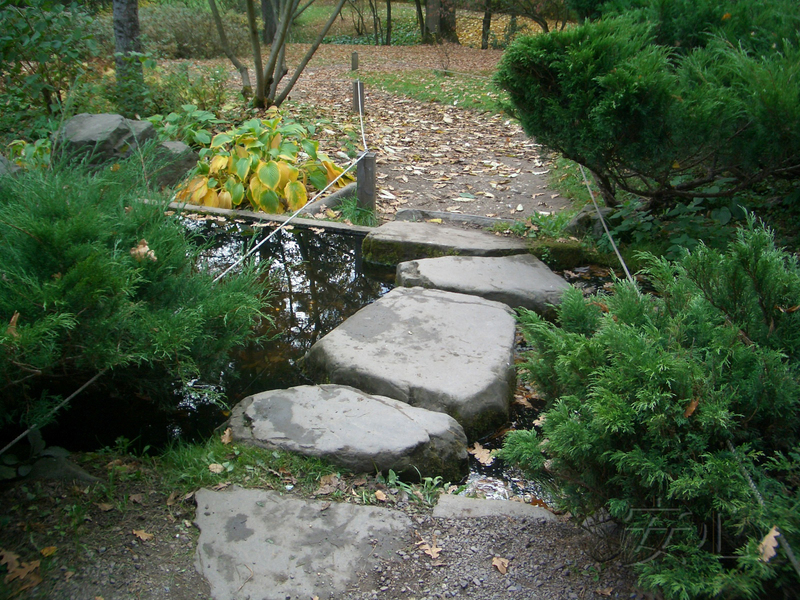 At the beginning those rocks were located in natural environment, later they were moved to some special places. 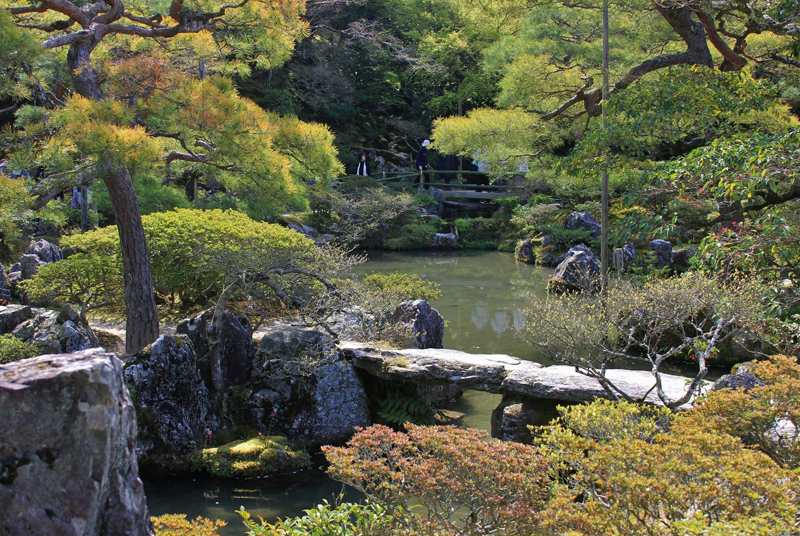 At the end of Heian era “Notes of how to make gardens (Sakutei-ki)” appeared. A lot of attention was paid to rocks: the information of how to choose stones, locate them, reveal the originality of a stone was given in detail. The book also told about some mistakes which should be avoided, e.g. 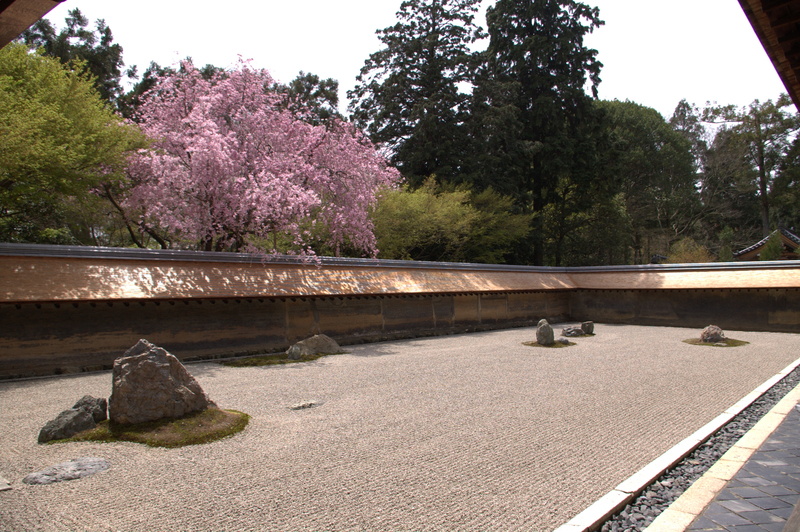 a stone which was located vertically couldn’t be put on the ground horizontally, and vice versa or stones couldn’t be put one onto another. 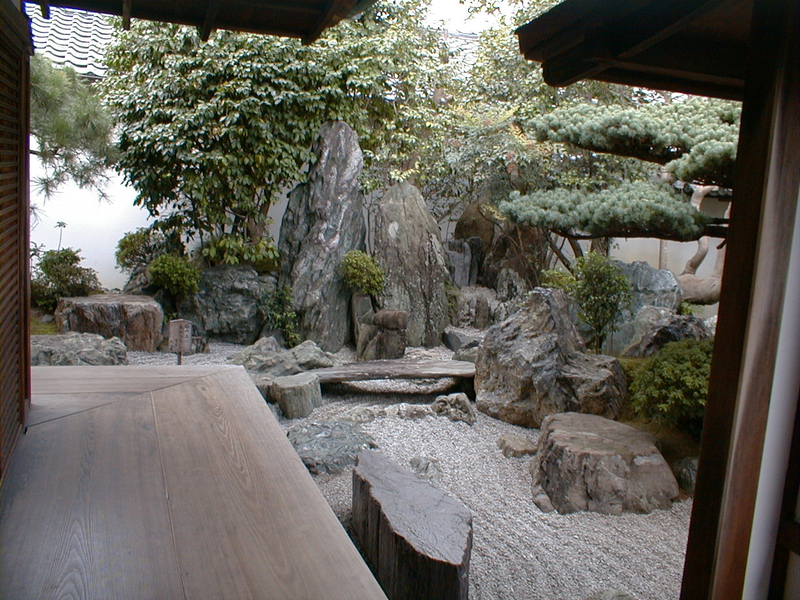 As a result stones started playing an important role in the art of garden creation. Nowadays these restrictions are no longer obligatory but they are a valuable written monument of the gardening art which gives an opportunity to understand that time. 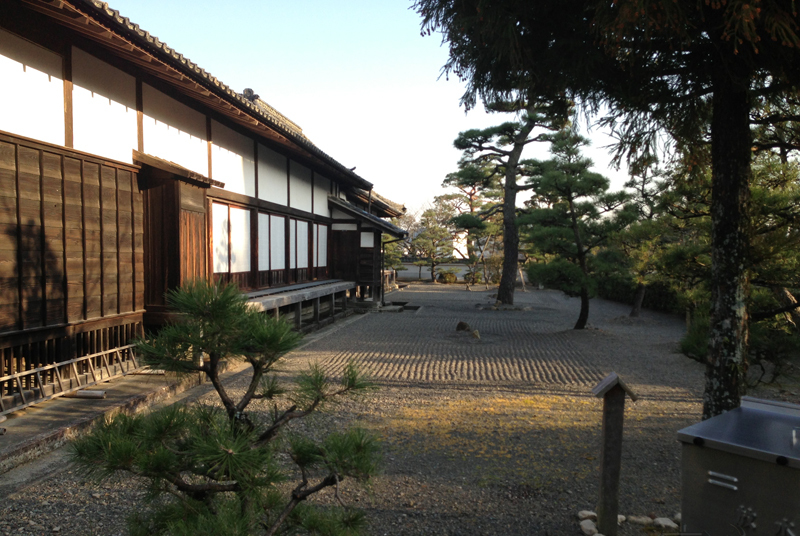 The heyday of dzen culture in the Middle Ages (12-14 centuries) favoured the spread of a karesansui style ( dry landscape). The main principle of that time was the most laconic usage of ways of expression, which helped see the essence of things. Dry landscapes were better than anything here. In those gardens real water was replaced with light gravel where furrows imitating the ripples on water were made with the help of a rake. Absence of trees in blossom emphasized asceticism of dzen-buddists. 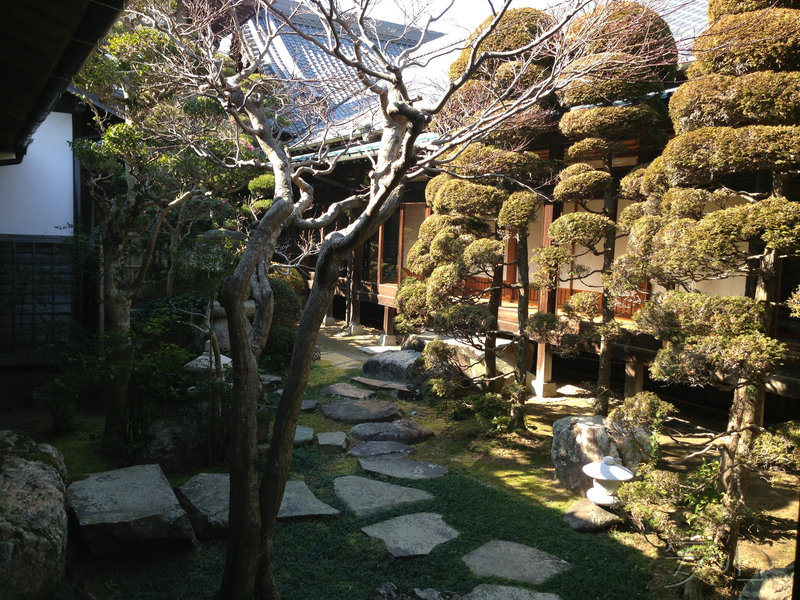 Such gardens were like a picture which should be seen from one place only and that place could be a temple. 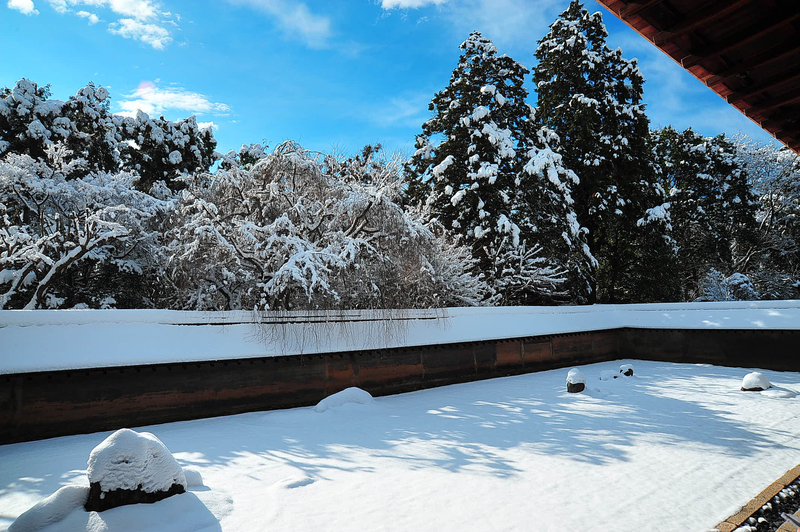 The rock garden of Rean-dzi temple is one of the most famous gardens of those times. There are 15 rocks on a small area covered with white gravel. These fifteen rocks are divided into five groups. 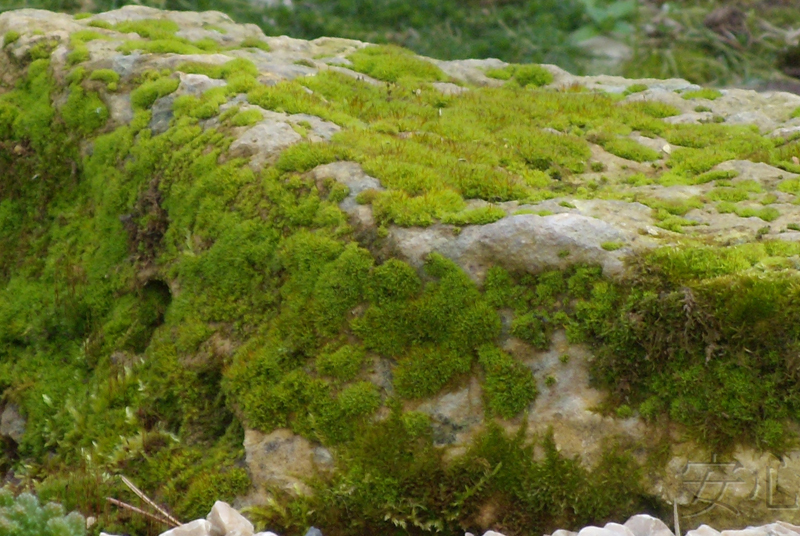 Each one is on a piece of moss-covered land with ripples around. 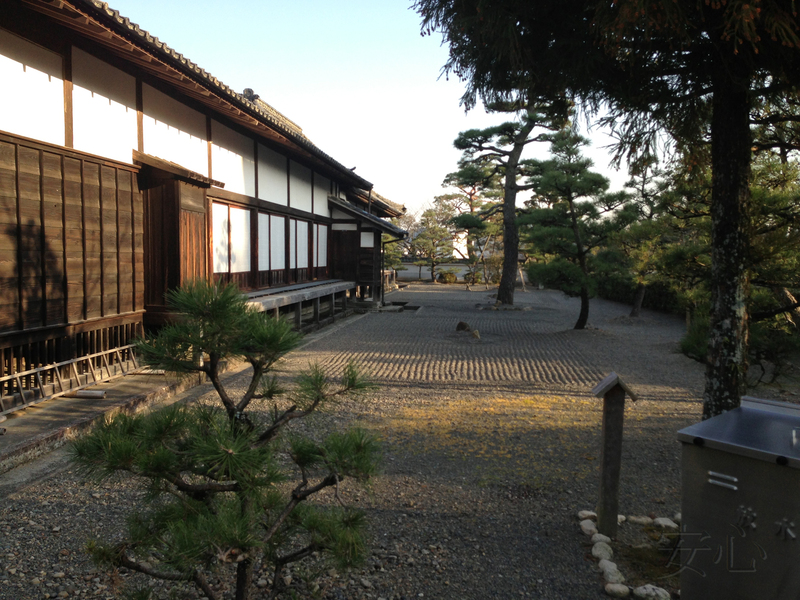 The garden is surrounded by the fence on three sides and there is a temple terrace for meditation on the fourth side. 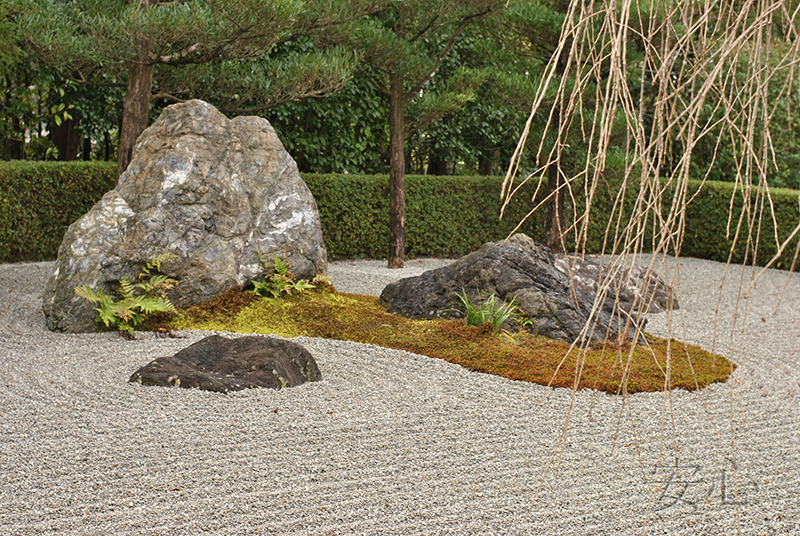 It’s interesting that there is no such a place in the garden from which you can see all the rockss at the same time: one of them will be always hidden. 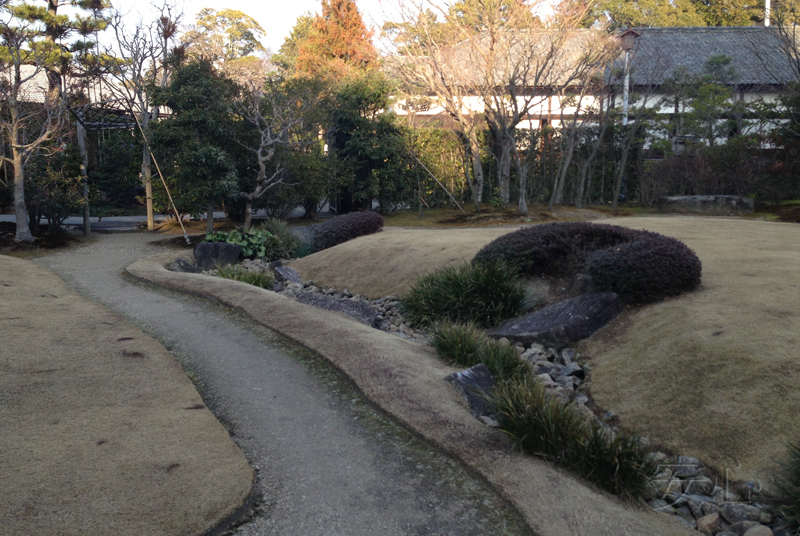 Dry landscapes are still popular. Sometimes they carry out a philosophical message: the location and form of rockss, absence of plants, drawings on gravel arouse different thoughts and associations. You can spend hours looking at those pictures and meditating. White is the most appropriate colour in this case as it symbolizes purity. 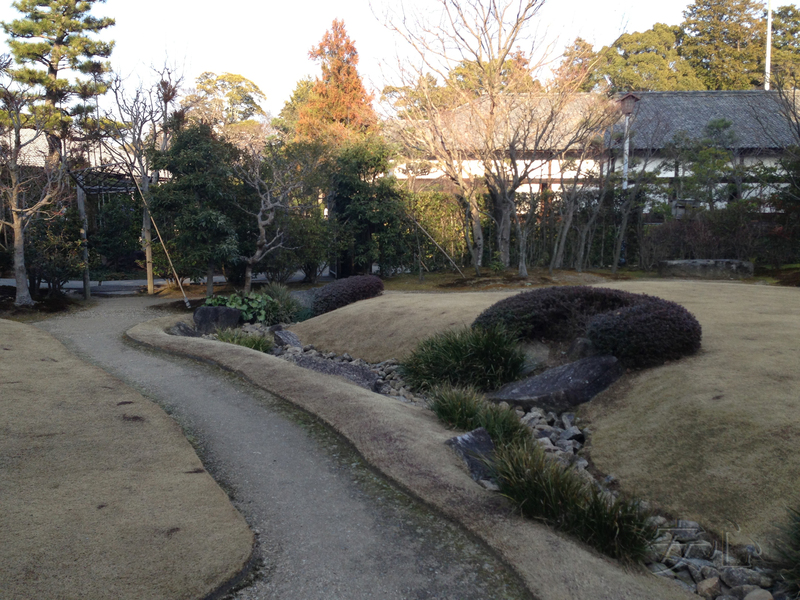 If there is no pond, dark gravel is used to imitate water. The ‘dry’ water looks unusual during the rain. You can use both small and large pebbles. 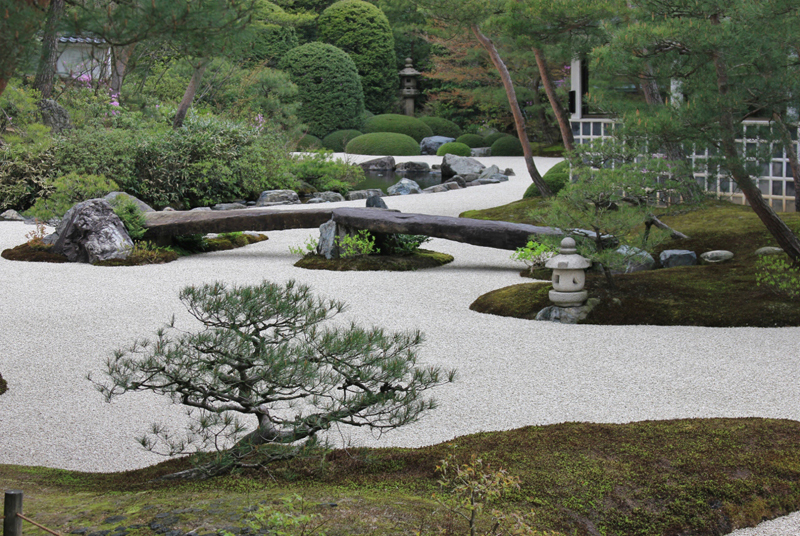 So, rocks are one of the most important structural elements of a garden. 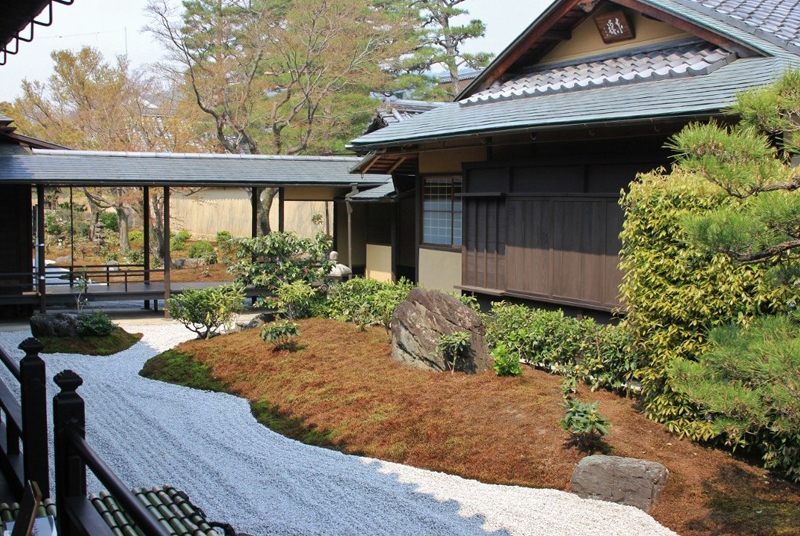 Even when used in groups, stones have individual characteristic, and we should carefully select every stone for a garden. Graceful form, attractive color and texture, beauty of vein and a patina of age are highly valued. It’s better to use so-called ‘torn’ stones instead of boulders. 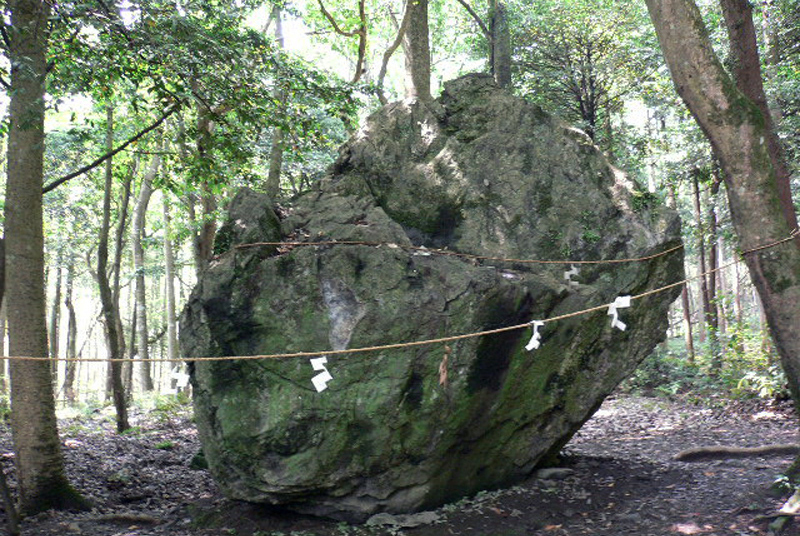 In Japanese mountains firm, crystalline rock which isn’t eroded prevails, so stones with cracks and splits are found. 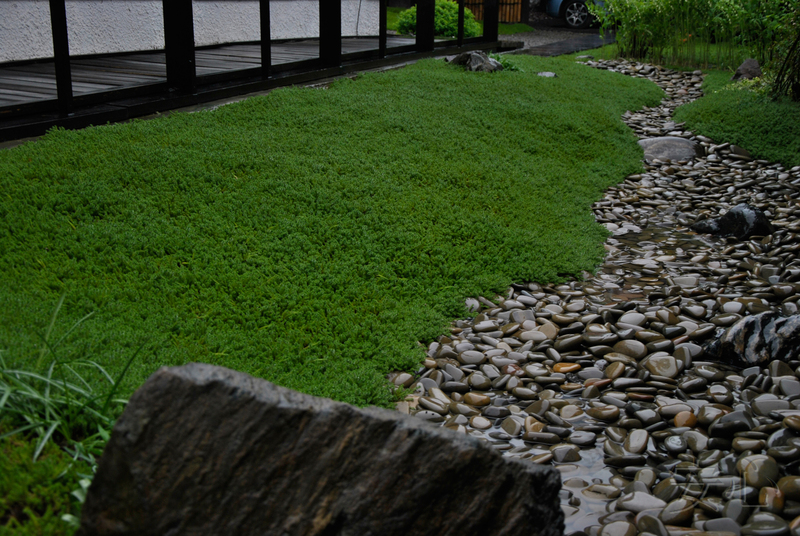 Besides round stones are associated with water and look more natural on the banks of ponds. 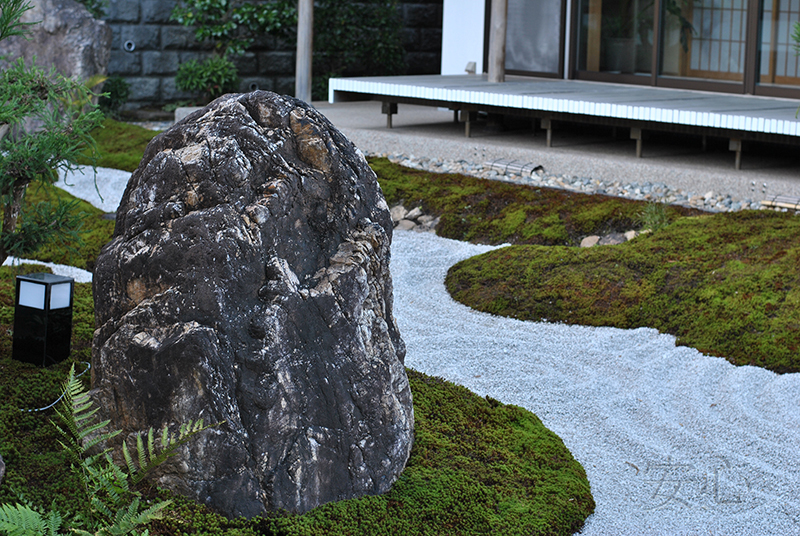 If the stones are used to imitate wild nature especially mountains, boulders won’t be appropriate. Rocks are used for different purposes. One of these aims is giving a stone some symbolism. Abstract rock compositions make us think about eternity. On the other hand some purposes are purely practical, e.g. stones can separate different parts of a garden or hide unpleasant views. 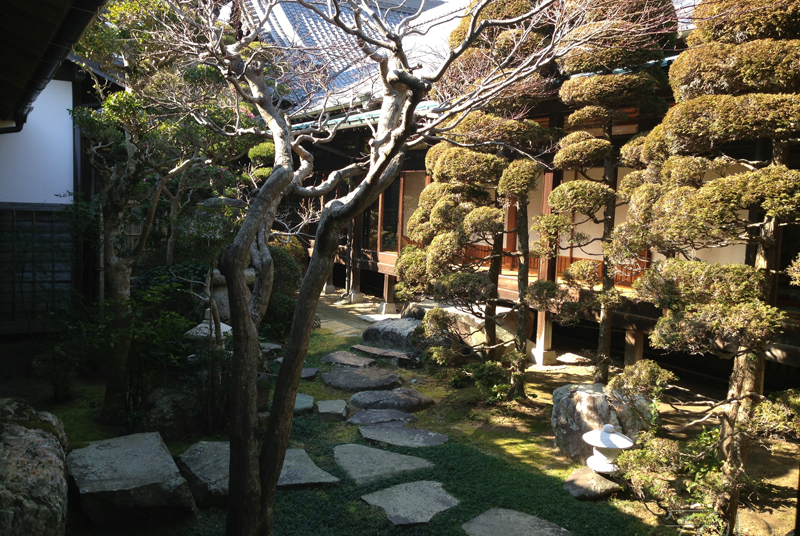 Shades of grey are in harmony with Japanese aesthetics. 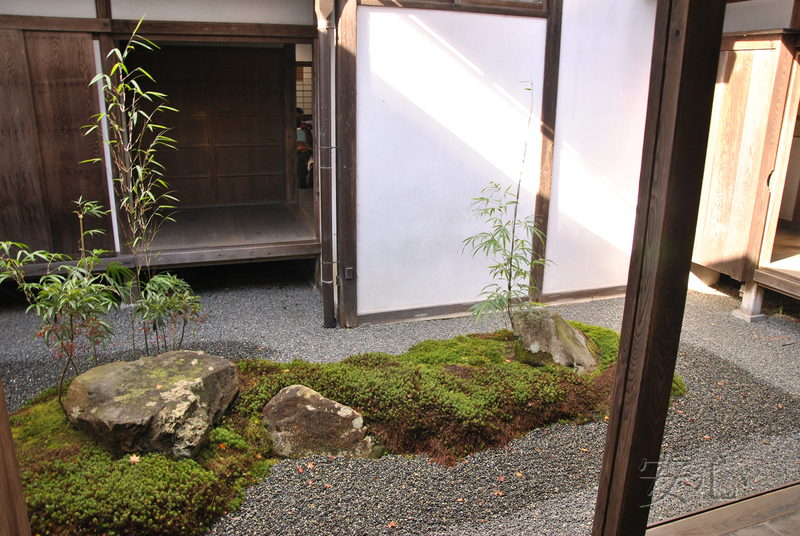 Old moss-covered stones give unique Japanese colouring to your garden. 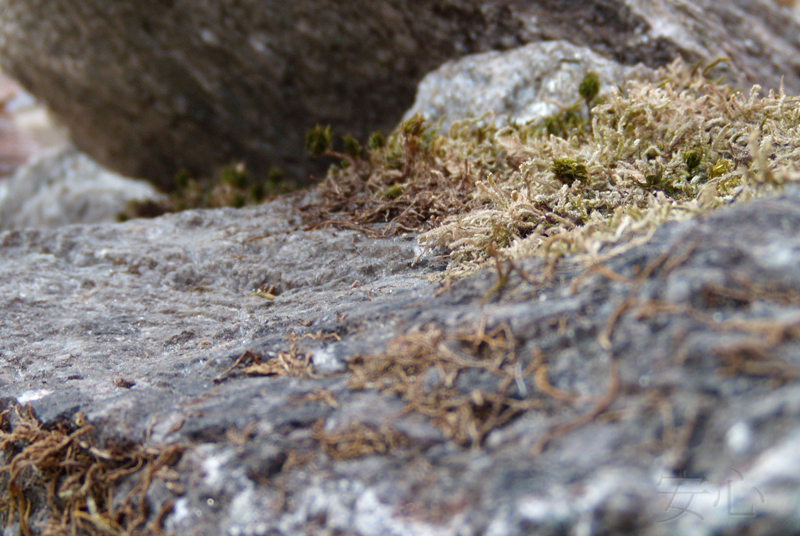 If you fail to find some, there are several ways of making rocks look older. One of them is to put some moss on it. In this case make sure you locate the stone in a humid shady place. There is always one main stone in the composition. When creating it you ought to start with placing this very stone first. Either small or big, groups must consist of an odd number of rocks: three, five, seven, etc. 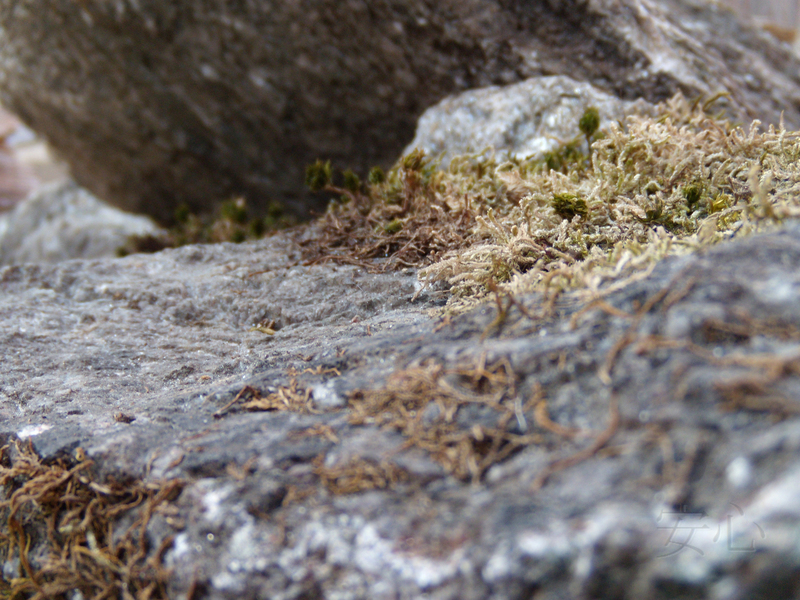 Rocks should be arranged naturally as if they have always been there. Try to avoid symmetry which doesn’t exist in nature. 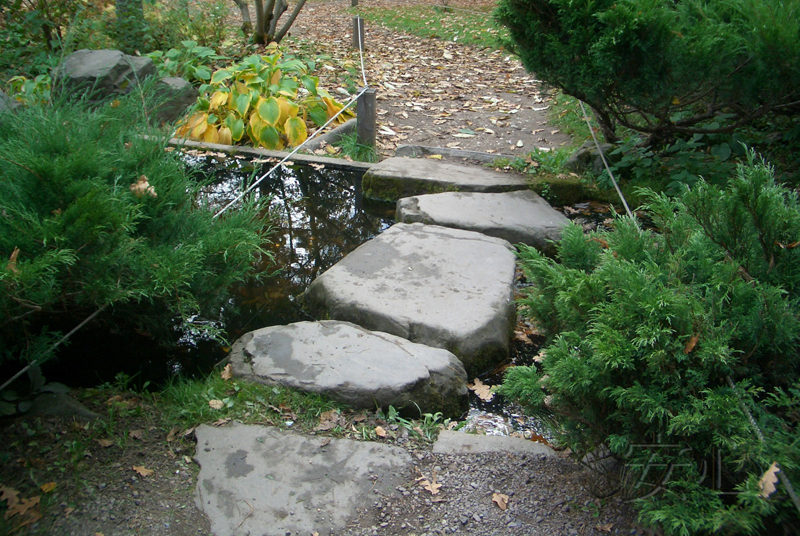 Stones can also be used for building steps or crossing places. You can see some in the pictures below. 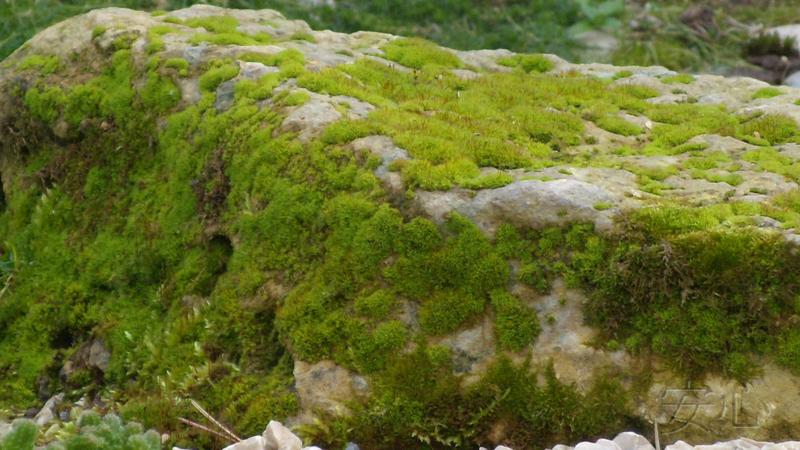 Remember to choose the suitable colour and texture of a stone which must go well with the surrounding landscapes.